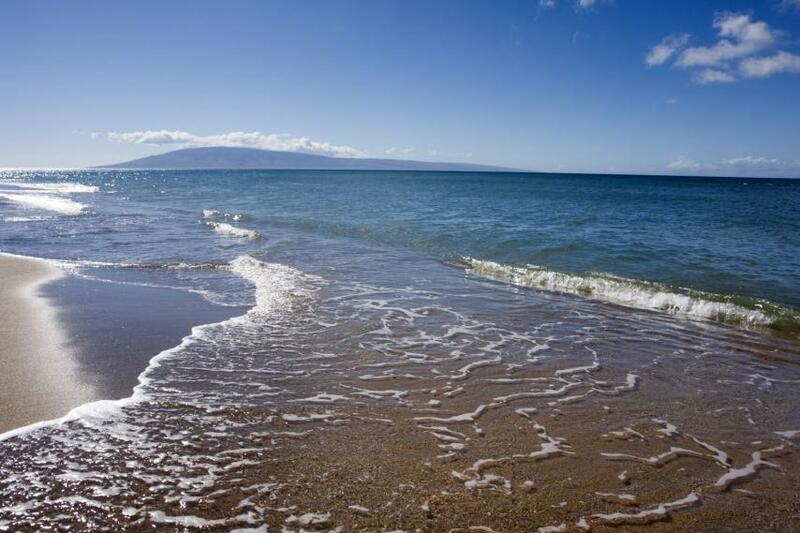 Long White-Sand Beach located on the east coast of Lanai. Swimming here can be done when the water is calm, but please note the offshore ocean floor is rocky and shallow. The Lopa area features an ancient fishpond called Loko Lopa which is also designated as a bird sanctuary. There are no facilities at this beach. Lopa Beach is a secluded beach that’s mainly frequented by local fishermen. You can reach it by taking one of the four-wheel-drive trails branching off the Keomuku Road.